Do you celebrate Advent? If you’ve been on Pinterest lately, you’ve probably seen a ton of pins about what seems at first glance to be a secular tradition. 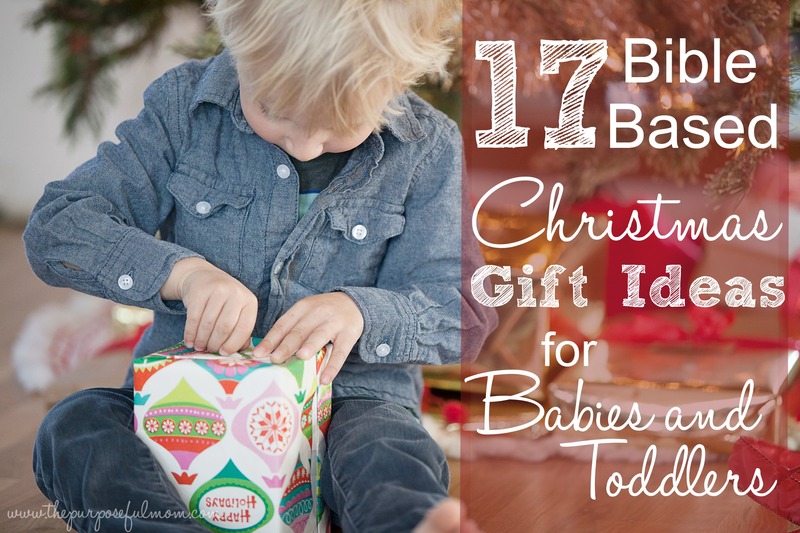 But there is much more to Advent than DIY calendars and Santa Lego cities! For hundreds of years, beginning four Sundays before Christmas and through Christmas Eve, Christians have celebrated Advent as a way to prepare our hearts for the coming (advent) of Jesus Christ as a baby! It is a time of reflection on His first arrival in a manger and also a time to anticipate His second coming! 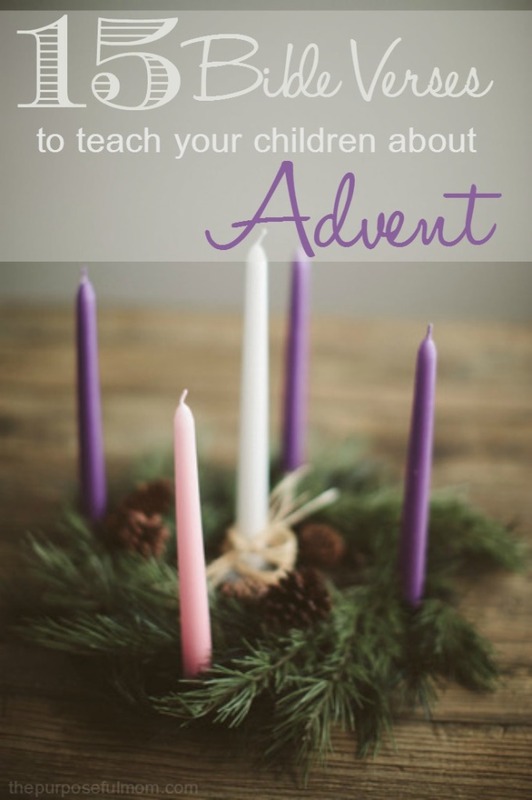 When I was a child, my family celebrated Advent and now my husband and I are doing the same with our chidren! While we don’t yet have a personal Advent wreath and candles at our house (maybe next year when we don’t have a grabby 14 month old ;)) we do have an Advent display at church which my husband, a pastor, lights each Sunday during this season. 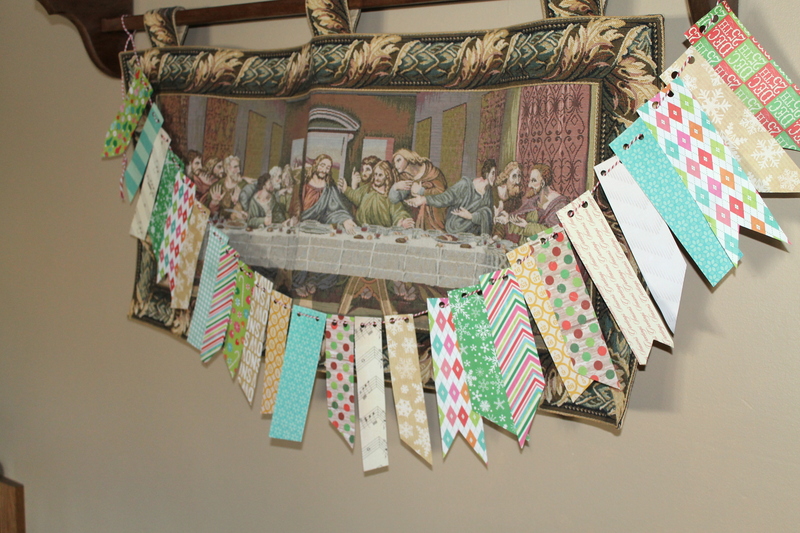 At home this year, we are going to learn some Advent Bible verses, along with the Advent banner that contains Scripture and activity suggestions currently hanging in the living room (I’ll probably move it once we get the stockings hung up in place of our Last Supper stitching)! I thought I’d share these Scriptures with you in the hopes that you can use them with your family to start a Christ-focused Advent celebration! We are simply reading each verse or passage a couple of days in a row and trying our best to memorize at least some of them and help our children hide God’s word in their hearts! The verses correspond to the historical “topics” of the Advent candles: Prophecy, Bethlehem, Shepherds and Angels (the colored candles) and the Christ Candle (white). Churches use the candles in different orders, but typically they are seen in the order of purple, purple, pink and then the last purple. The Christ candle always comes last and is lit on Christmas or Christmas Eve and is lit through Epiphany Sunday. I hope you enjoy printing these verses out (see the simple printable at the end of the post) and learning them with your children! We use NASB but on the printable I just included the references so you can use whatever version suits you! Isaiah 11:1-2 (can read the whole chapter): Then a shoot will spring from the stem of Jesse, and a branch from his roots will bear fruit. The Spirit of the Lord will rest on Him, the spirit of wisdom and understanding, the spirit of counsel and strength, the spirit of knowledge and the fear of the Lord. Isaiah 61:1-2 (can read the whole chapter): The Spirit of the Lord God is upon me, because the Lord has anointed me to bring good news to the afflicted; He has sent me to bind up the brokenhearted, to proclaim liberty to captives and freedom to prisoners; To proclaim the favorable year of the Lord and the day of vengeance of our God. Do you notice there is a lot of prophecy in Isaiah? Micah 5:2: But as for you, Bethlehem Ephrathah, too little to be among the clans of Judah, from you One will go forth for Me to be ruler in Israel. His goings forth are from long ago, from the days of eternity. Matthew 2:4-6 (verses 1-10 are great! ): Gathering together all the chief priests and scribes of the people, he inquired of them where the Messiah was to be born. They said to him, “In Bethlehem of Judea; for this is what has been written by the prophet: And you, Bethlehem, land of Judah, are by no means least among the leaders of Judah; for out of you shall come forth a ruler who will shepherd my people Israel. 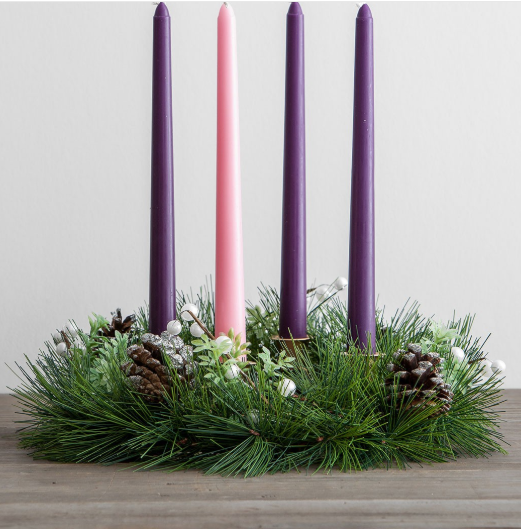 This candle, which is typically pink, is used the third week of Advent to signify “Gaudete” which means “Rejoice” in Latin, taken from Philippians 4:4. Psalm 80:1-3: Oh, give ear, Shepherd of Israel, you who lead Joseph like a flock; you who are enthroned above the cherubim, shine forth! Before Ephraim and Benjamin and Manasseh, stir up Your power and come to save us! O God, restore us and cause Your face to shine upon us, and we will be saved. Isaiah 40:11: Like a shepherd He will tend His flock, in His arm He will gather the lambs and carry them in His bosom; He will gently lead the nursing ewes. Psalm 89:5: The heavens will praise Your wonders, O Lord; Your faithfulness also in the assembly of the holy ones. Luke 2:4-7 Joseph also went up from Galilee, from the city of Nazareth, to Judea, to the city of David which is called Bethlehem, because he was of the house and family of David, in order to register along with Mary, who was engaged to him, and was with child. While they were there, the days were completed for her to give birth. And she gave birth to her firstborn son; and she wrapped Him in cloths, and laid Him in a manger, because there was no room for them in the inn. Galatians 4:4-5: But when the fullness of the time came, God sent forth His Son, born of a woman, born under the Law, so that He might redeem those who were under the Law, that we might receive the adoption as sons. 1 Peter 1:13: Therefore, prepare your minds for action, keep sober in spirit, fix your hope completely on the grace to be brought to you at the revelation of Jesus Christ. Isaiah 2:2-3: Now it will come about that in the last days the mountain of the house of the Lord will be established as the chief of the mountains, and will be raised above the hills; And all the nations will stream to it. And many peoples will come and say, “Come, let us go up to the mountain of the Lord, to the house of the God of Jacob; that He may teach us concerning His ways and that we may walk in His paths.” For the law will go forth from Zion and the word of the Lord from Jerusalem. Would you like to purchase an Advent wreath and candles for your home? This is the one we have. 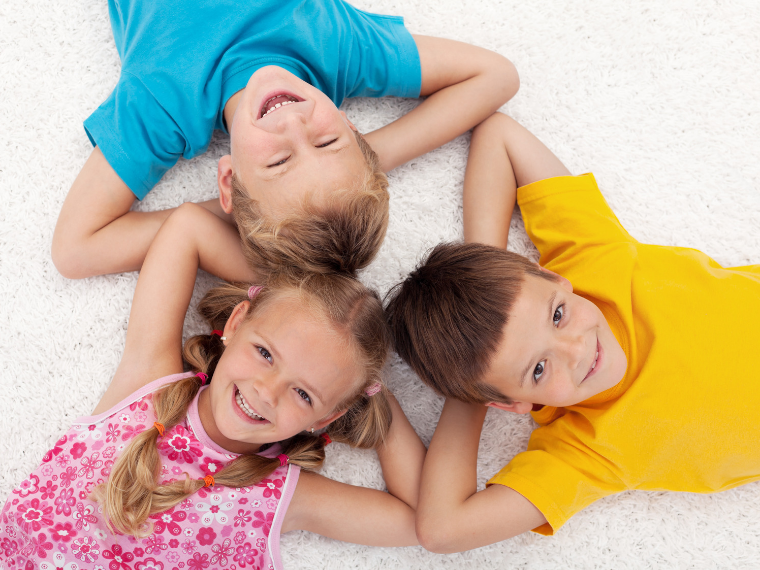 It is beautiful and can become a family heirloom! This one is also beautiful! Finally, I’ve created a Printable Advent Calendar Banner with one verse for each day of Advent 2018 that also goes along with the four candles and their meaning. This includes the 15 verses I shared in the post, plus others! 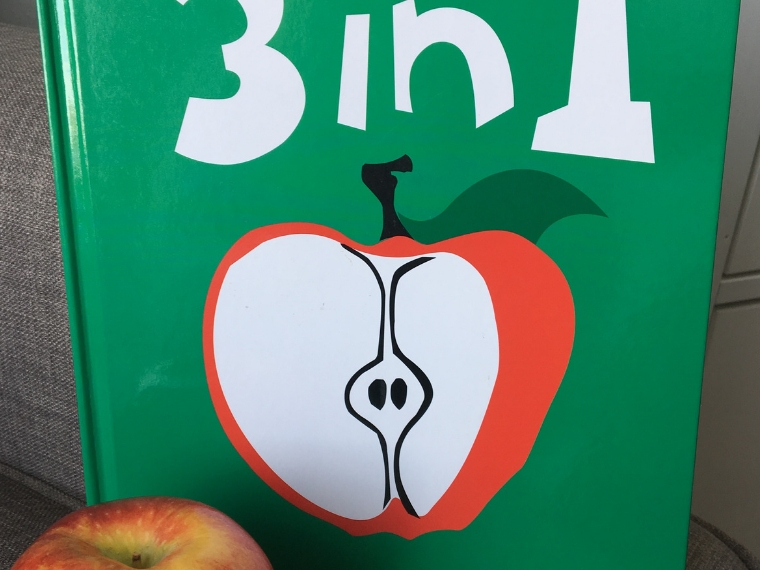 You can use this as a devotional for your family for a specific way to focus on Jesus! Subscribe below and you’ll get this beautiful banner delivered right to your inbox so you can print it out and put it up in your home this season! Get the Advent Banner and much more when you purchase Comfort and Joy: An Advent Study for Families! Where did you get the titles for your candles? 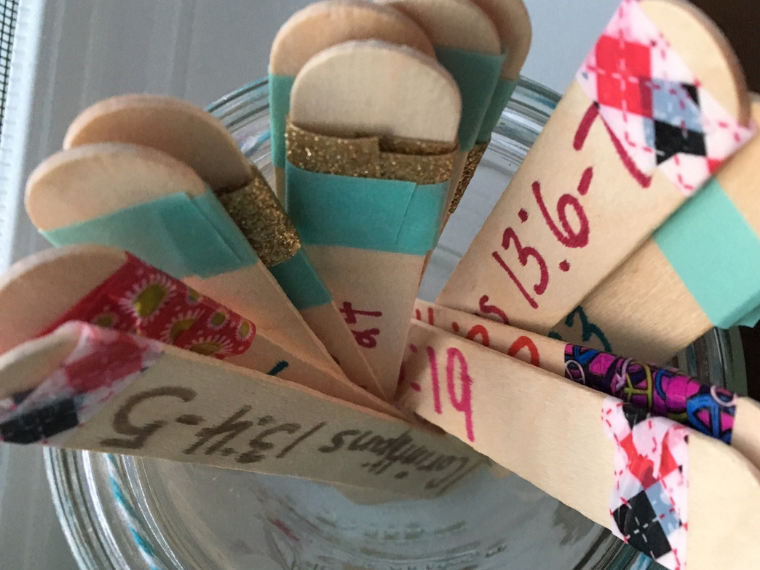 Coming from a non-liturgical background, one of the confusing things to me as I have tried to implement an Advent tradition for my family, is figuring out which tradition to follow. I have heard of the candles as Hope, Peace, Joy, Love, and the Christ candles. 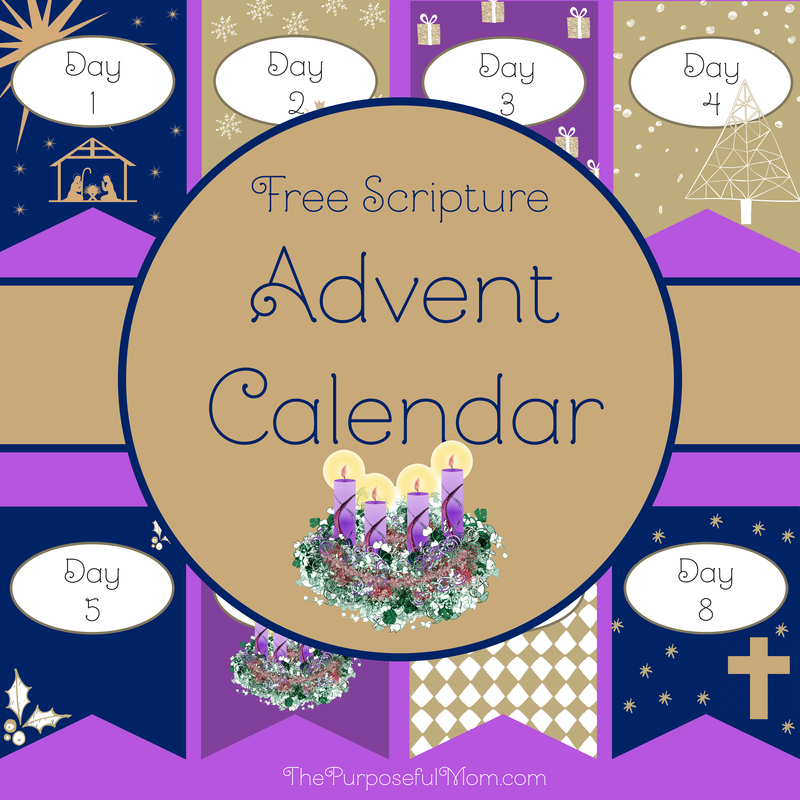 A daily devotional that we follow every year lists them as Hope, Peace, Love, and Joy. But I like yours too. It’s just frustrating that there’s no definitive answer. Ha! The meanings of Hope, Peace, Joy and Love were added more recently than the meanings of Prophecy, Bethlehem, Shepherd and Angels. So that could be why those words (hope, peace, etc) are used more interchangeably! Both the Roman Catholic and conservative Lutheran churches (Missouri Synod, AFLC and WELS) use the historical order of purple, purple, pink and purple, with the Christ Candle (white) being lit on Christmas Eve or Day and then lit again for two more Sundays until Epiphany. This tradition began sometime in the 1500s in Germany as a way for Christians to remember all the ways Scripture points to Jesus as the Immanuel and to look forward to His second coming too! The purple candles represent the royalty of the coming King. The pink candle was the third candle to be lit on Gaudete Sunday, the Third Sunday of Advent. “Gaudete” means “Rejoice!” in Latin, which is taken from Philippians 4:4 (rejoice, the Lord is near) and signifies the “halfway” mark of Advent. Thanks for all of that and clarifying for me! I appreciate the printable and am saving it for next year too. Thank you for sharing this with everyone. 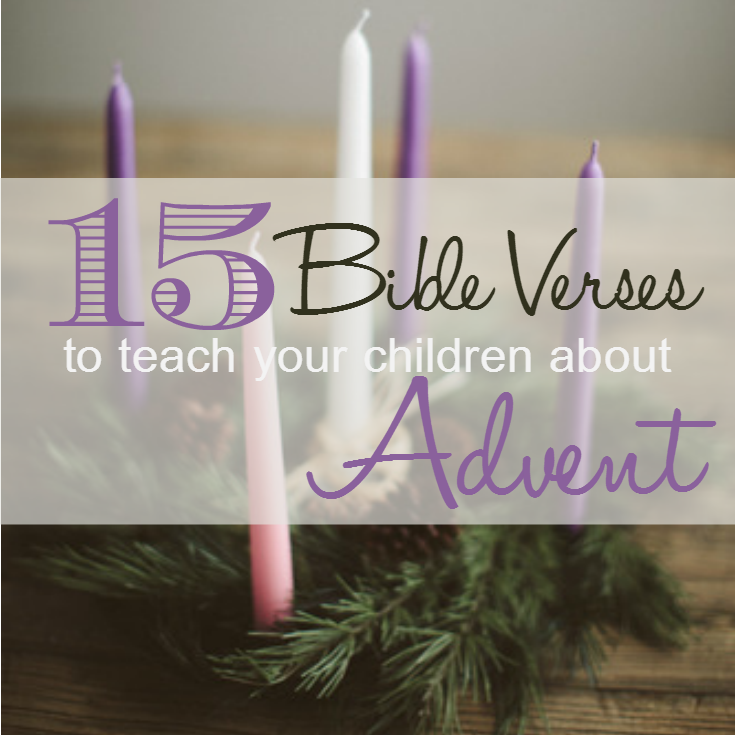 I was looking for a “fuss free” activity to do with my children to celebrate Advent. I printed the scripture and we took turns reading them while lighting the candles in our Advent wreath.